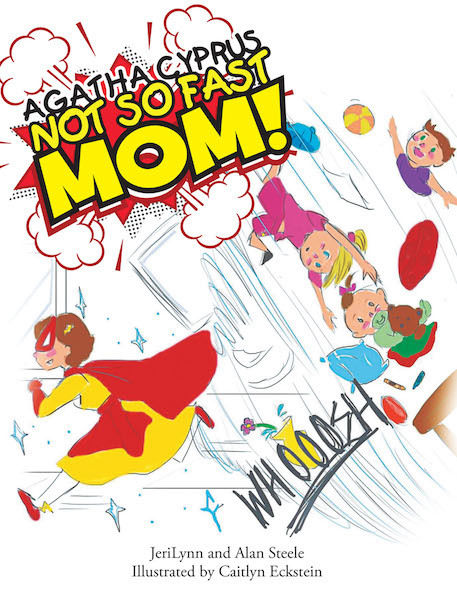 AGATHA CYPRUS:: Not so fast, Mom! Agatha Cyprus is a mom who wants to do it all! There just isn't enough time! She becomes a supermom and makes super messes.